Under the auspices of Dr. Mohamed Sultan, the Governor of Alexandria and a number of tourism organizations, the faculty of Tourism and Hotel Management- Pharos University was invited to participate in a conference entitled “Tourism: Problems and Solutions” on Monday, 19th March, 2018. The conference was held in the presence of a number of senior officials of the Alexandria Governorate as well as some representatives of the Ministry of Tourism, the Egyptian Travel Agents Association, the Egyptian Hotels Association, Chamber of Commerce and other tourism organizations. 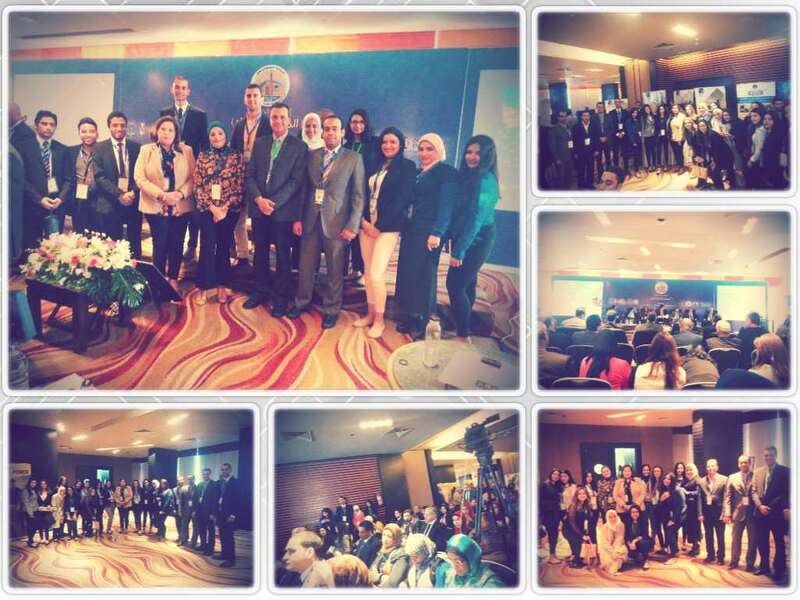 The faculty of Tourism and Hotel Management was represented in the conference by a delegation of faculty members and students, headed by Prof. Amany Refaat, the faculty Dean where the role of the faculty and students was underlined in surveying the problems of tourism industry in Alexandria. The delegation also highlighted the exerted efforts to find solutions for such a problem through the community researches conducted by the faculty students under the supervision of faculty members.